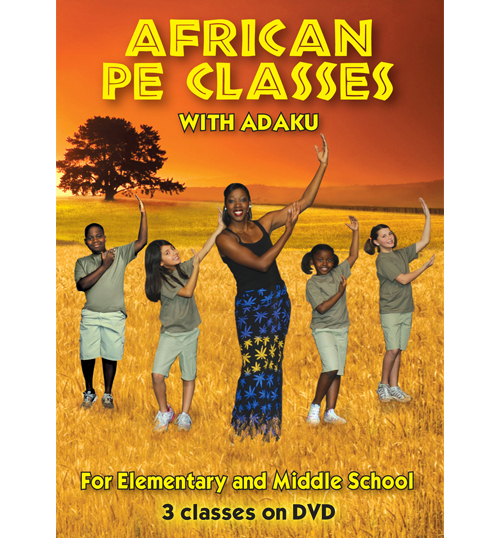 Video, Music CD and Book! 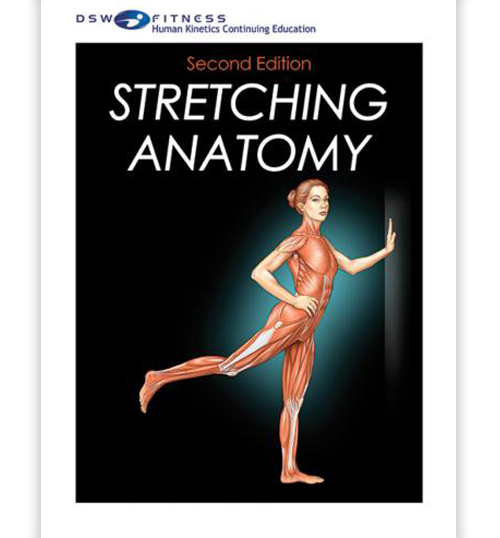 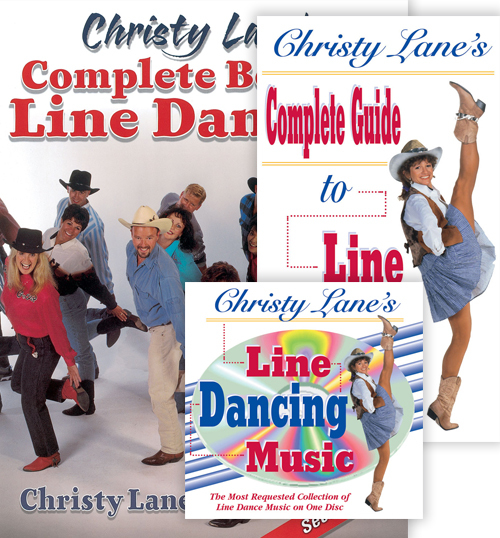 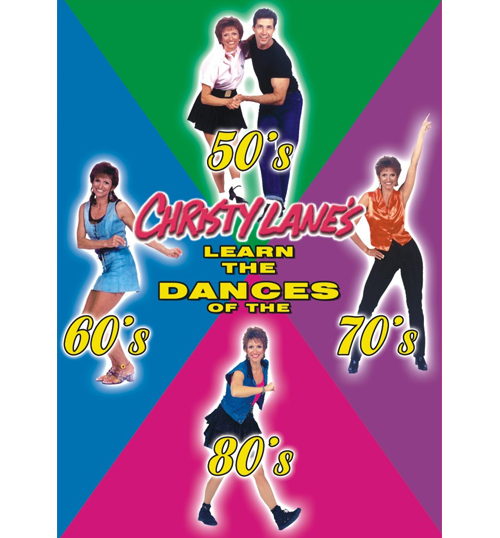 Includes the Complete Guide to Line Dancing DVD, Music CD and Book! 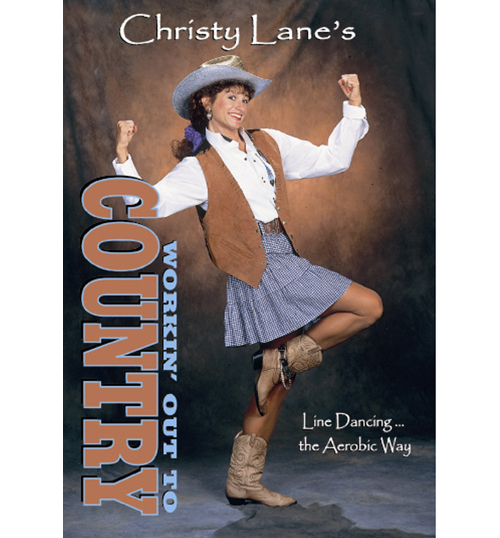 Please note: Place CD-rom in your sound system to play the music, then put it in your computer to print the Guide.